There’s a definite correlation between using rowing machines and weight loss, primarily because indoor rowers give you a good cardiovascular workout. While there are other ways to get a good cardio workout to burn calories, few of them are as efficient as using a rowing machine to lose weight. You can get a cardiovascular workout by jogging, swimming, using a treadmill or exercise bike, or doing aerobics, but not all of these can be done in the comfort of your own home or when the weather outside is bad. Using other types of exercise equipment such as exercise bikes can raise your heart rate, but most of them don’t use the muscles of both the upper and lower body like an indoor rower does. 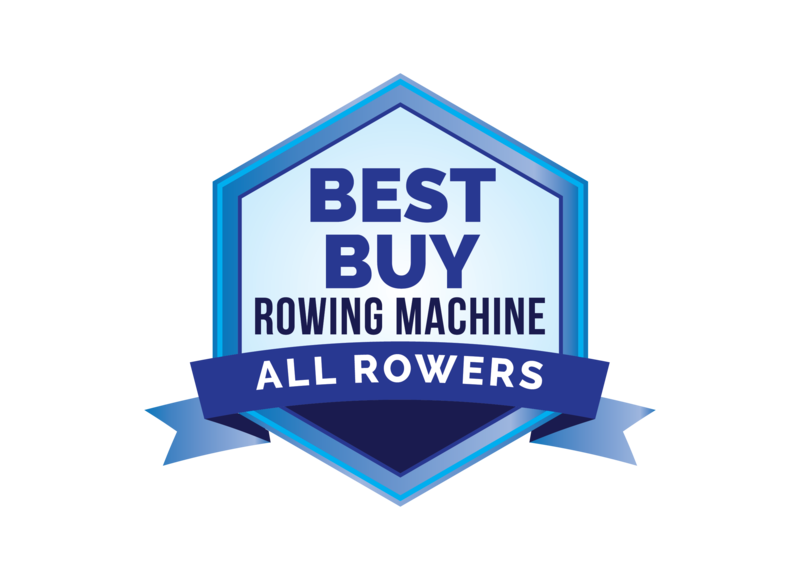 In fact, rowing machines and weight loss go hand in hand because rowers use most of the major muscle groups with every stroke. Using more muscles means more calories burned. Losing weight is an admirable goal, but many people still aren’t happy with how they look after shedding unwanted pounds. This is one reason so many people use rowers to lose excess weight – while you’re getting a good cardiovascular workout and burning away calories, you’re also toning the muscles in your arms and legs. This gives you a more sculpted look and defines lean muscle tissue, making you look even better. In fact, having slim, taut muscle makes you look thinner than someone else at the same weight who hasn’t toned their muscles. The most efficient way to burn calories is through cross training. Fortunately, rowing machines and weight loss are a natural fit for cross training. You can use your rowing machine every day or every other day and alternate by working out with free weights in order to maximize your results. Because you’re already using most of your muscles when rowing, you won’t be slowed down by weak muscles when lifting weights. One of the best reasons to use a rowing machine for losing weight is because it’s low impact. If you’re overweight or have joint problems, doing high impact exercises or trying to go jogging can be counterproductive. The ensuing pain will discourage you and you’ll probably end up quitting. Rowing machines, however, give you a high intensity workout without stressing your back, knees or hip joints. It’s an efficient way to trim down your body while toning up your muscles, a combination that’s ideal for long term results. Some people consider rowing machines and weight loss the ideal combination, particularly since the calorie burn rate tends to be higher on a rowing machine than on any other piece of indoor exercise equipment. Give it a try yourself and you’ll soon see smaller numbers on your scale.